Two related and disturbing facts emerge from the acrid smoke surrounding lead contamination at a local gun range. 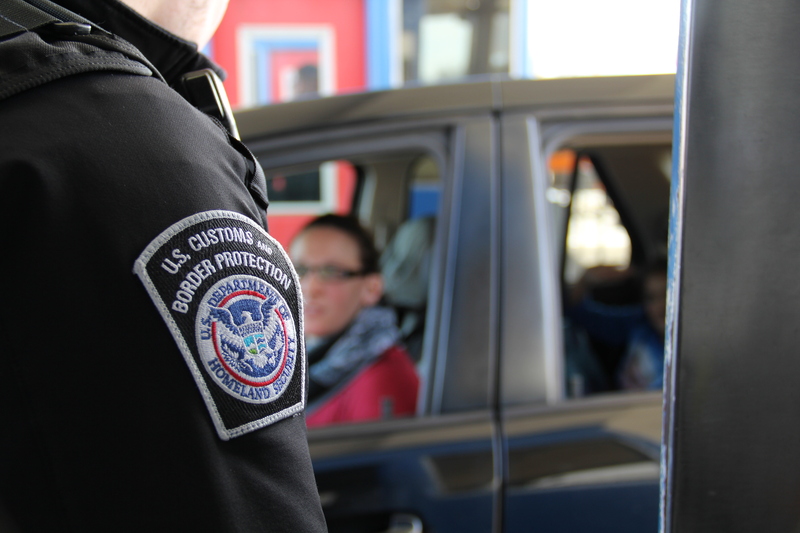 First is that officers of U.S. Customs and Border Protection and their families were put at heightened risk to their long-term health. Second is that, with even a little due diligence, it all could have been avoided. That needs to be the lesson going forward, for Customs and police and any other public agency that needs to ensure that its members are proficient with firearms. At the site in question, Niagara Gun Range in Wheatfield, the owners have said the contamination occurred in an area the general public did not use and that in the aftermath of the contamination’s discovery, the range has been professionally cleaned. Going forward, the range’s general manager said, periodic cleanings will occur. That’s appropriate, but why wouldn’t such precautions have been a condition of doing business? Since it’s a matter of public health, why didn’t local government insist upon regular cleaning and public inspections? And, perhaps most troubling, why didn’t U.S. Customs and Border Protection protect its own workers by insisting upon a verifiably safe environment in exchange for its business? Shouldn’t that have been basic due diligence? A December inspection by a federal industrial hygienist found that the facility, where hundreds of Customs officials had trained for more than a decade, was heavily contaminated with lead, a potentially hazardous metal that was found even in the microwave oven and the coffee pot. “Wipe samples revealed widespread lead contamination throughout the facility including surfaces used for eating, drinking and hand contact,” the report concluded. The potential for serious, lifelong health problems is plain. In testing that followed, two officers were found to have unusually high levels of lead in their blood. They will go for additional medical testing. But that’s only the start of the worries. Officers with young children are worried that they might have exposed their offspring to lead by going home in contaminated clothing. That’s potentially catastrophic. According to the Centers for Disease Control and Prevention, lead poisoning can harm virtually every body system in children, including the central nervous system, kidneys and reproductive system. At high levels, it can cause coma, convulsions and death. Even low levels of lead in young children’s blood can produce decreased intelligence, impaired neurobehavioral development, decreased stature and growth and impaired hearing, according to the CDC. And because there are frequently no obvious symptoms, lead poisoning in children can go undetected. No safe blood lead level has been identified in children. The question going forward is, what is going to be different?